Welcome to my website, LauraTaylorEdD. I am glad you stopped by to see what the buzz is all about. ​As a parent and teacher, I've always aimed to teach my children and students to be humble. This has become more challenging in a world filled with individuals absorbed by their own self-interests. 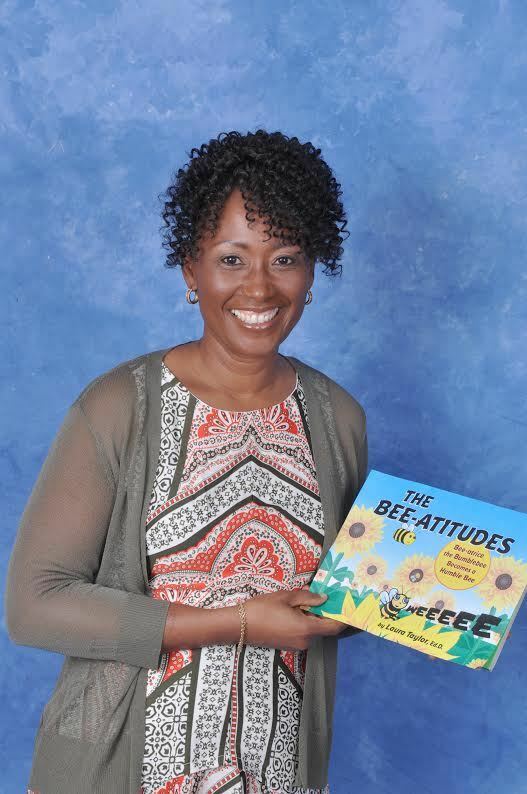 THE BEE-ATITUDES: Bee-atrice the Bumblebee Becomes a Humble Bee provides a strong teaching tool for parents and teachers in our quest to share the importance of being humble. 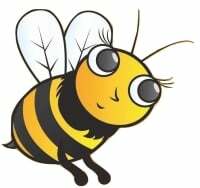 Provide your name and email address to get updates on the happenings for THE BEE-ATITUDES! Click here to learn more about my book! Follow Laura Taylor for updates!